Looking for Fossils in Pokémon Black or White? If there are Pokémon who are rather difficult to find, fossil Pokémon are no exception whatsoever. What with the odd destinations to find them, the slim likelihood of obtaining the one you desire, and the version exclusive fossil Pokémon, fossil Pokémon are very exclusive creatures indeed. But wait! Before you groan too loudly, there is a quick and easy solution for getting all of them quickly and efficiently. If you own Pokémon Black Version or Pokémon White Version, and you desperately need a fossil find to complete your Pokedex, today's your lucky day. The first thing every fossil hunter needs to know is how many species of fossil Pokémon there are. 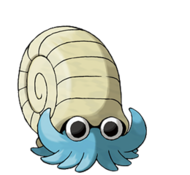 In Kanto, you have Omanyte, Omastar, Kabuto, Kabutops and Aerodactyl. 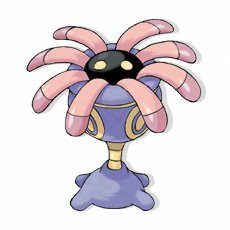 In Hoenn, there is Lileep, Cradily, Anorith and Armaldo. 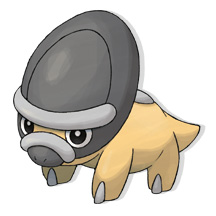 Sinnoh has Cranidos and Rampardos, Shieldon and Bastiodon. Finally, Unova offers Archen, Archeops, Tirtouga and Carracosta. That gives you a grand total of 17 fossil Pokémon for you to obtain. Through normal gameplay, you can get the fossils that are in your generation, however, only in the Sinnoh region, you can obtain more than your generation's fossils, and that is by means of first finishing the main story, and then digging underground with your explorer kit. Remember, Johto has no fossil Pokémon, so don't stress yourself trying to find those last ones! Drum roll please! In Western Unova, There is a place known as Twist Mountain. Twist Mountain is a mountain used for mining the precious minerals, gems, stones and other ore that litter its steep, rocky walls. There is also a complex and treacherous cave system that crawls through every part of the stone-lined precipice. You can also make an assumption that many fossils are in hiding down there, and are just itching to be found and restored into Pokémon. The place to find all of these rare fossilized specimen? I will tell you how to get there. After you beat the main game, go to Icirrus City, and travel to the southwest and enter the cave opening you find there. After that, go north until you reached the cliff wall, and then head left to the opening. Head south, go around the large truck and the vending machine, and head left to another cave opening. when you go north, you will encounter a man in a blue coat and a yellow hard hat. 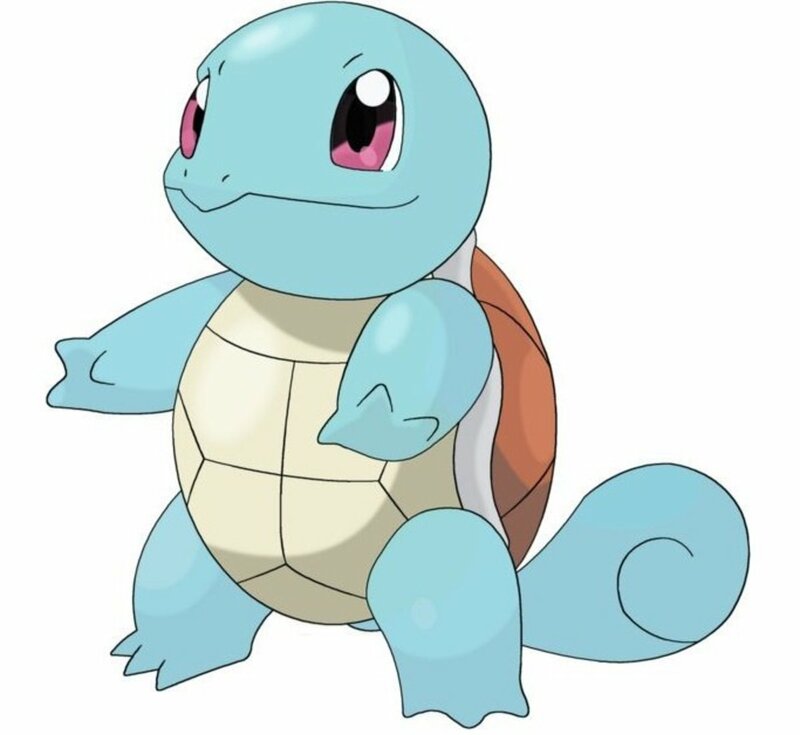 talk to him, and once a day, he will give a fossil of Omanyte, Kabuto, Aerodactyl, Lileep, Anorith, Archen and Tirtouga. Twist Mountain is also where the Unova region in its entirety gets its supply of unique fossils. Try going to the Nacrene museum and talking to the solitary lady behind the blue desk, for she will restore your finds into powerful rock types. There has been much talk surrounding the hypothetical generation 6. There has been controversy over the likelihood of there being new games, the destination, plot and the Pokémon of these long awaited dreams. If there were such games, they are sure to have some interesting fossil Pokémon, unless its Johto's case, where they had none. Who knows, they may make a pair saber-toothed tiger Pokémon and ancient fish Pokémon, but time will only tell. Until then, however, we can at least keep our fingers crossed for the dwellers of the ancient world to come back to us, and make our grand journeys that much sweeter. 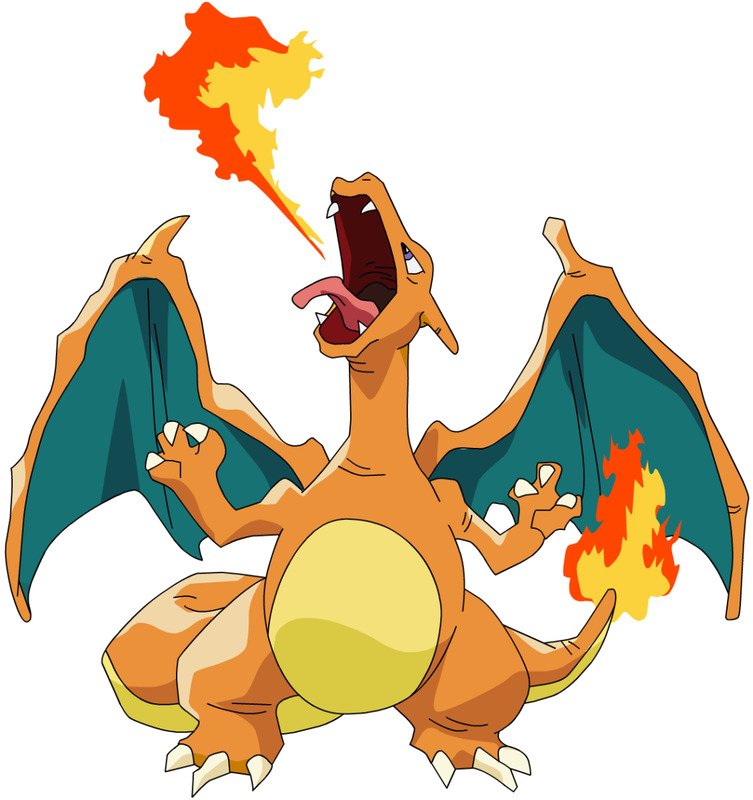 Which generation 5 game is better- Pokemon Black Version or Pokemon White Version? 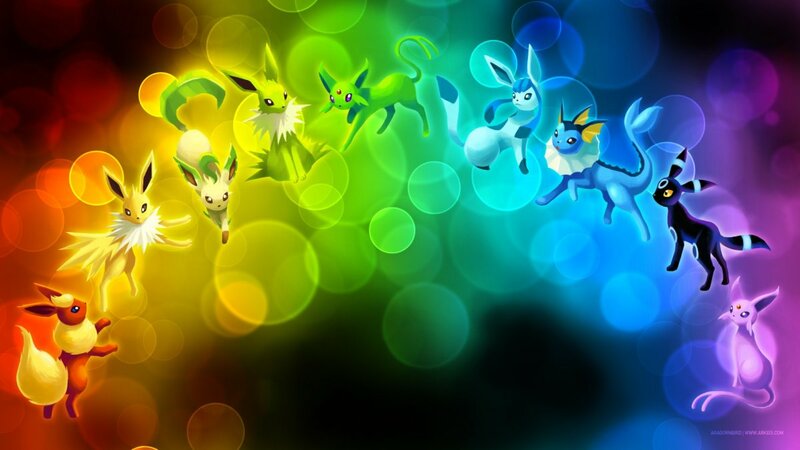 Which Pokemon Eeveelution Are You? Well, Since that Hub had pixelated images, I need to replace the blurry photos with clear, crisp ones. You need not worry, I will have it up in a little while. what happened to your hub about sillthe or whatever his name is?